It is cold outside? You have been hiding under a warm blanket? What about some Excercise? Event NPC - Pappa Want to see how fast You can run! 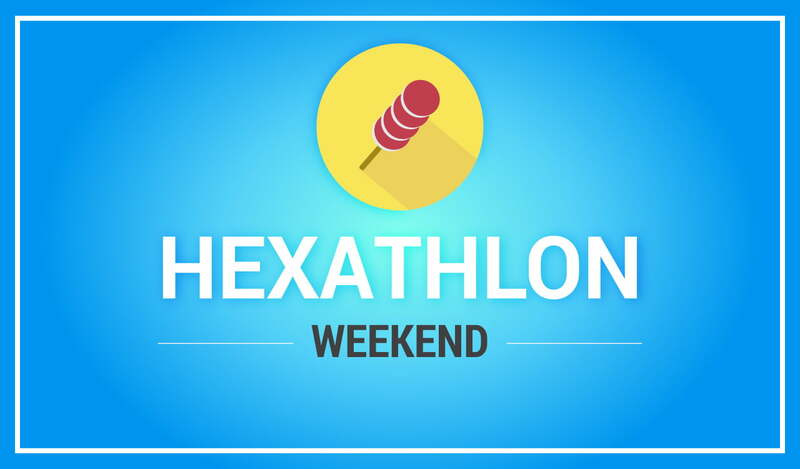 That why a Grand Hexathlon event will be this weekend Friday (November 30th) till Sunday (December 2nd), with a total of nine rounds 25 minutes per each for all players up to Level 65. Is it only for players lvl 65 and above? u have to be above 65? why no hexa for high lv ppl? So US EST is 5 hours less than UTC? why tf up to lv65 only?